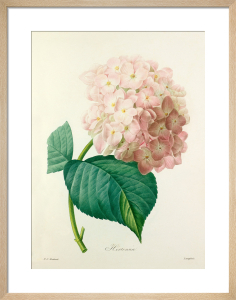 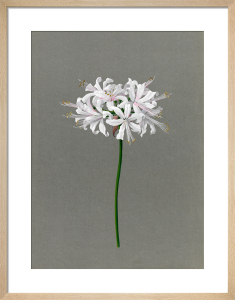 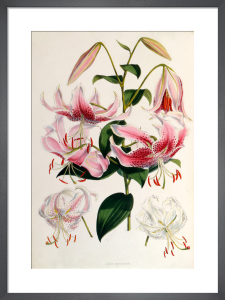 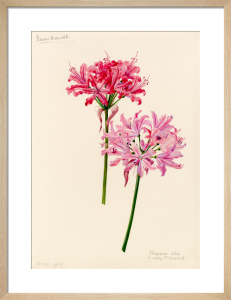 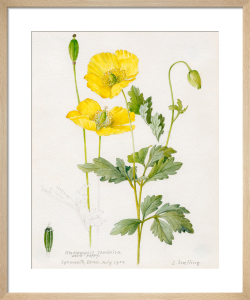 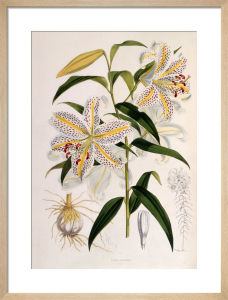 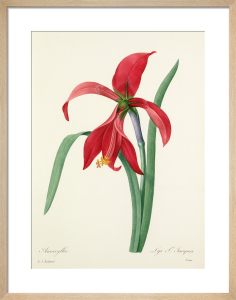 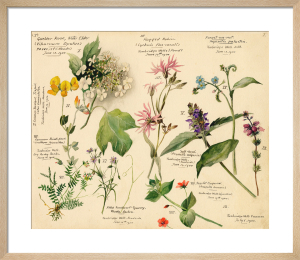 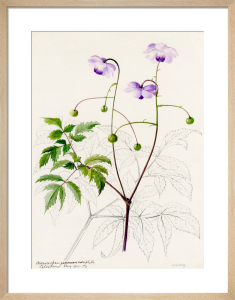 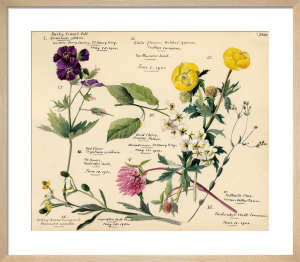 Lillian Snelling (1879-1972) was the greatest botanical artist of her time and perhaps the best to have ever lived. 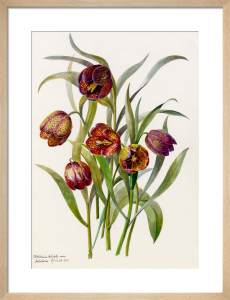 Her delicately hued prints are loved by fans of nature. 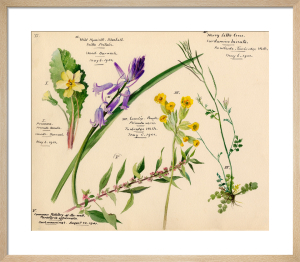 Our collection includes the highlights of her long and fruitful career.